Fight Fire not the Flu…. 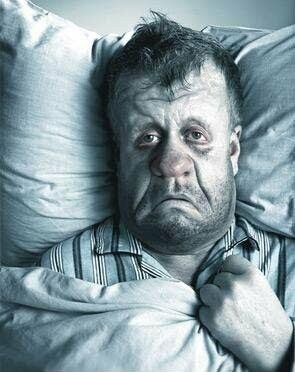 Its that time of the year again, the cold and flu season. 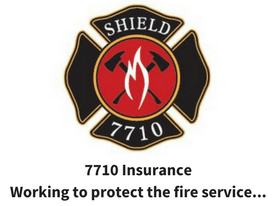 Each year the common cold affects the average person two times, and can affect the fire rescue athlete even more. The sneezing, coughing, aching, stuff head, sore throat, and runny nose leave you wanting to curl up under the bed covers. To avoid this misery, prevention is the best cure. So with over 200 mutating cold-causing viruses floating around, what’s a fire rescue athlete to do to avoid getting sick? 1. Drink Plenty of Fluids. General good health practices keep your body strong and ready to fend off cold germs and the flu virus and this especially includes drinking plenty of water. In fact, one recent study found that staying hydrated may boost a particular immune response to enable your body to better fight the viruses. Stay hydrated by drinking a lot of fluids, especially water, and by avoiding caffeinated drinks. Shoot for six to eight glasses of water per day, more if you consume caffeinated beverages. 2. Exercise to Strengthen Your Immunity. 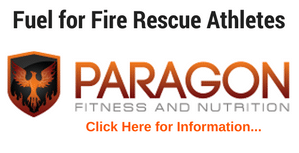 Exercise not only makes you perform your job better as a fire rescue athlete, but it also boosts your immune system. Additionally, warding off extra weight is important for overall health, particularly when it comes to preventing colds and flu. A recent study found that overweight and obese people were more likely to fall ill or be injured. Not only does exercise (need a good workout, click here) improve the circulation of white blood cells throughout your body, but it has been shown to increase the production of natural killer T cells, which are essential for maintaining an optimum immune response. The amount of exercise required to obtain an immune boost is relatively low, 20 minutes of brisk walking 4-5 times per week (which is basically a warm-up) has been shown to significantly improve the body’s immune response. This is also a good opportunity to get a little bit of sunshine to stimulate Vitamin D production. 3. Get Plenty of Sleep. 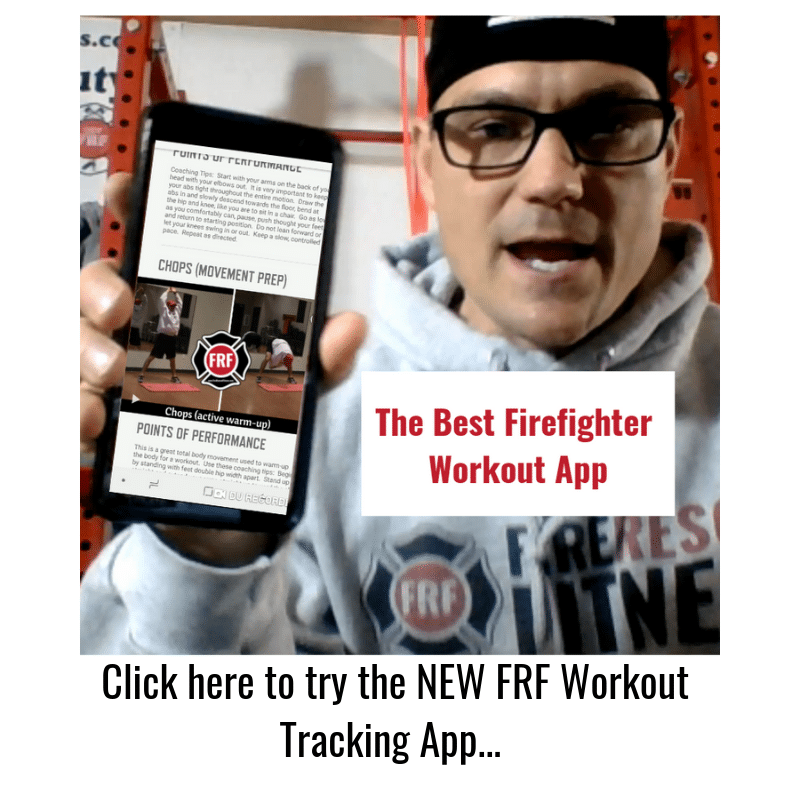 This can be difficult for the fire rescue athlete especially when the tones go off numerous times throughout the night. 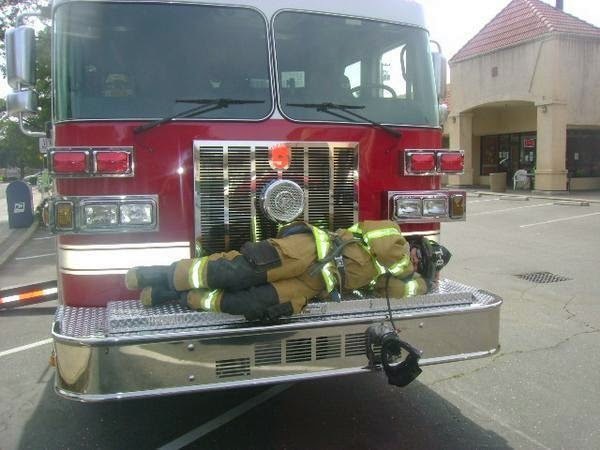 It is important to get as much sleep as possible especially on those days away from the firehouse. Studies have found that getting enough sleep is essential for healthy immune function and that insufficient sleep or poor sleep quality is associated with lowered immune function. Ultimately you want to get at least 8 hours each night. There is hope for those of us that can’t sleep through the night, recent research shows that napping can boost health and the immune system. 4. Put down the sugar. When it comes to fighting cold and flu, it is essential to decrease your amount of sugar intake. Sugar has devastating effects on the immune system, and the fact that Americans consume an average of 2-3 pounds of sugar per person every year spells bad news come cold and flu season. Not only does sugar increase the production of hormones that suppress the immune system, refined sugar needs micronutrients to be metabolized. This requires your body to use stored vitamins and minerals, further harming your defences. Instead of eating high sugar foods try eating a wide variety of fruits and vegetables. This will make sure that your body is getting all of the vitamins and minerals that are essential to fighting of the cold and flu. Each and every fruit and vegetable is packed with thousands of phytochemicals. No supplement could ever match the power of eating a whole food. 5. Chicken Soup, Mom and laughing. I know that these things aren’t backed with research but chicken soup warms the spirit, TLC from Mom is always helpful and laughing can’t hurt (see the quote below).